Keeping your marketing content up to date can be a lot of work in-house, especially if you’re a sole operator or small team. But publishing regular, informative content is a powerful factor in modern marketing. Blogging and email marketing are essential to online visibility, and form the backbone of a robust content strategy. With this in mind, I’ve developed three packages of ongoing content support to suit most needs and budgets. They’re all totally adaptable, so if they don’t suit your company exactly – no problem! We can tailor any package to suit you. This package offers simple blogging support, helping you get your message out there. This balanced package is essential for those eager to grow their online presence through blogging and email outreach. Our highest level of content support provides an active blogging regimen with regular email marketing outreach. Who are these packages for? Appreciate the magnetic value of content marketing. Struggle to keep their blogs and email marketing fresh and up to date. Have limited in-house marketing resources and/or experience. Don’t currently have the scope to bring on an in-house content specialist. If you’re here, you most likely understand the importance of good content, but let’s take a moment to examine the benefits. Regular blogging is a great asset to most companies. You get to share ideas with the world and prove your expertise to potential customers. By blogging about valuable and regularly searched-for topics, you increase your chances of being found by people searching for answers. A frequent blogging schedule also communicates to search engines that your site is current and that you care about your online presence. Email marketing is a great way to keep brand awareness high in the minds of those who have already shown interest in what you do. 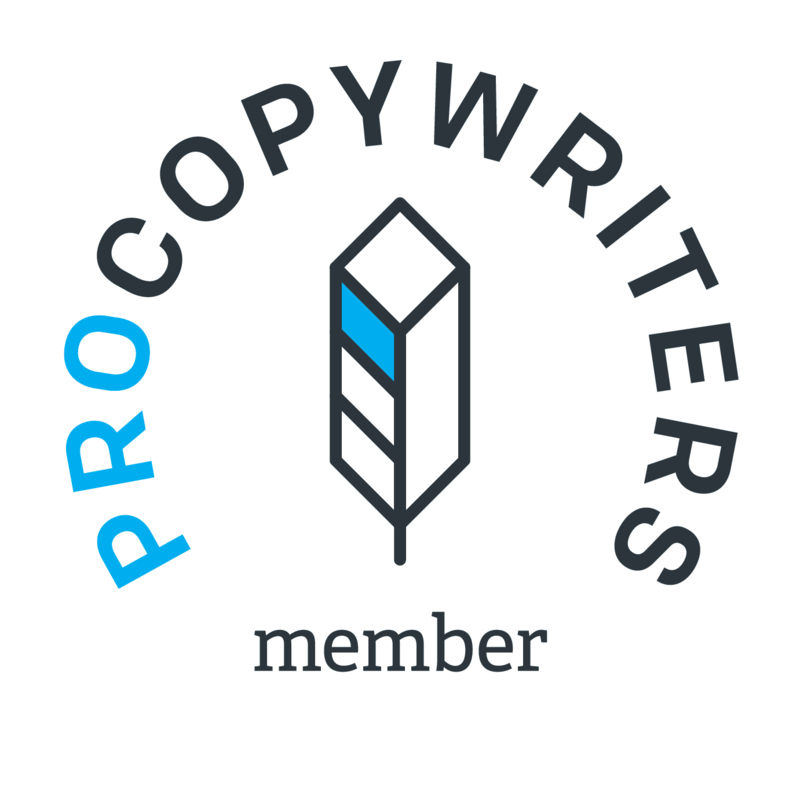 By regularly writing quality missives to your subscriber lists, you maintain visibility, stay on people’s radar, and nurture prospects ever closer to a sale. My consultancy service is based around perfecting your strategy and ensuring that you’re getting the most out of each piece of content. And besides, it’s always good to bounce ideas off another professional. I have almost a decade’s worth of experience in creating compelling and coherent messages online, and I’d like to share that experience with you. So why would you want to choose a package over working with me on a more ad-hoc basis? Well most importantly, it gives you access to me as a strategic and proactive partner, rather than a mere content churner-outer. I can prioritise your work as a part of my working month rather than leaving us dancing around each other’s schedules. Retainers are charged at the start of every month, and that payment refers to the work completed during that month (e.g., an invoice raised on January 1st refers to work completed during January). All consultation must be pre-booked and can only take place over Skype, Zoom, or phone. Unused hours do not roll over to subsequent months. Unused blogs or emails within a month do not roll over to subsequent months unless otherwise agreed. All work will be carried out remotely. Obsidian Content Creation is run solely by West Midlands-based copywriter, content-wrangler, and professional explainer Jenii Lowe. After meeting with Jenii, she has taken time and genuine attention to get to know my business and work with me to get the right balance and tone of voice for my content. Rather than being just the expert who knows best; she adds value by getting to know the clients needs and tailors the work accordingly. It is a pleasure and a real asset to my business being able to work with Obsidian as a business partner and not just a supplier. If you’re interested in any of the above packages, simply fill in this form with what you feel you need and I’ll get back to you ASAP!